In-Depth Knowledge Of Trending Designs In Many Architecture Styles Allow Us To Create Your Dream Home. 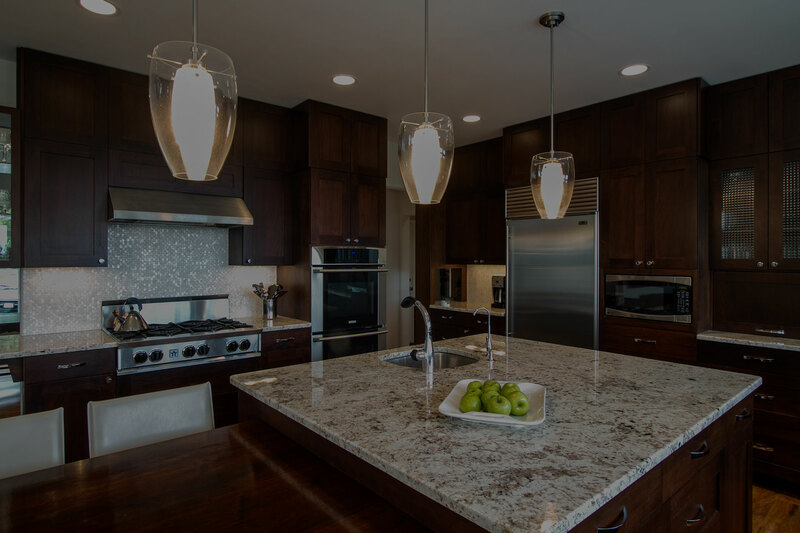 New Homes And Remodels Built From The Ground Up, Designed To Best Reflect Your Tastes. No Project Is Out Of Reach. We Have The Skills And Experience To Build Custom Homes. 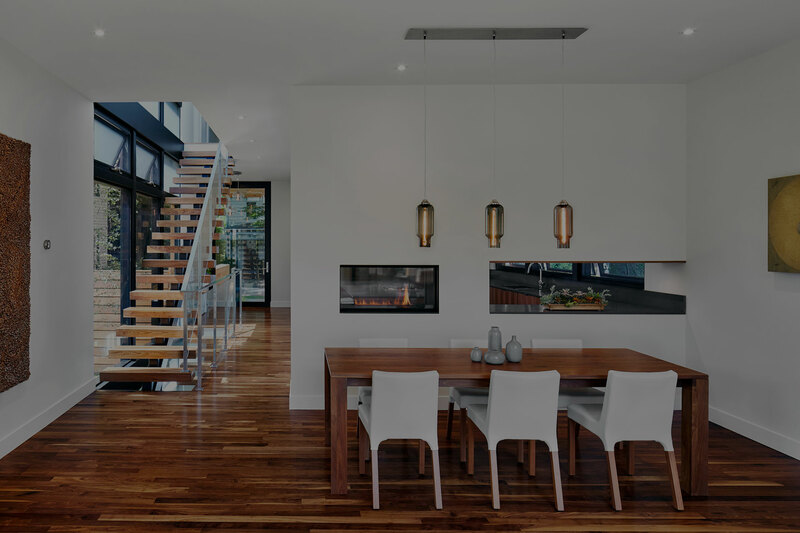 Transform Your Home From Outdated To Modern, While Expanding Your Home's Living Space. Crafted From The Highest Quality Wood, They Are The Perfect Fit For Kitchen And Bathroom Remodels. Our Building System is Simple: Plan Ahead, Communication, & Attention to Detail. 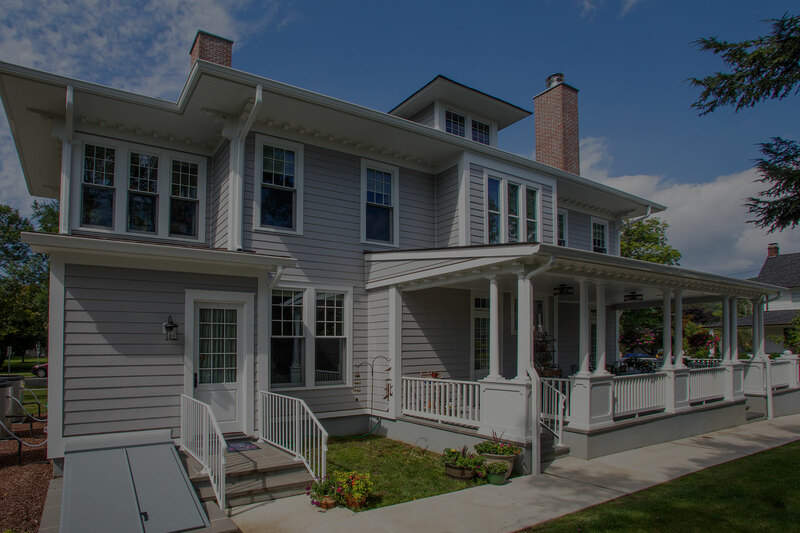 Since 1987, R Faucett Construction has provided an exceptional construction service from custom designed homes to large residential additions and historical renovations to various commercial renovation projects. Our team of expert contractors and craftsmen take pride in the work they provide to achieve the highest quality results. We specialize in all aspects of construction including complex and challenging projects. 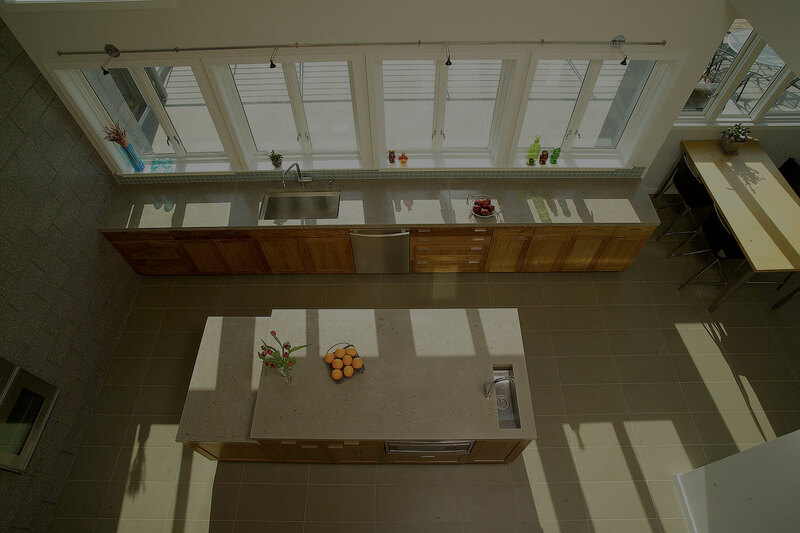 Also, we work very closely with your ideal vision and local architects to bring you exactly what you want with your additions, renovations, or custom home. Get superior results; call R Faucett Construction today to get started with a FREE estimate! Thorough planning is the key to efficient project management; clear communication with our client & architect assures consistent expectations . about us, and see some of the examples of our completed work that are contained here. 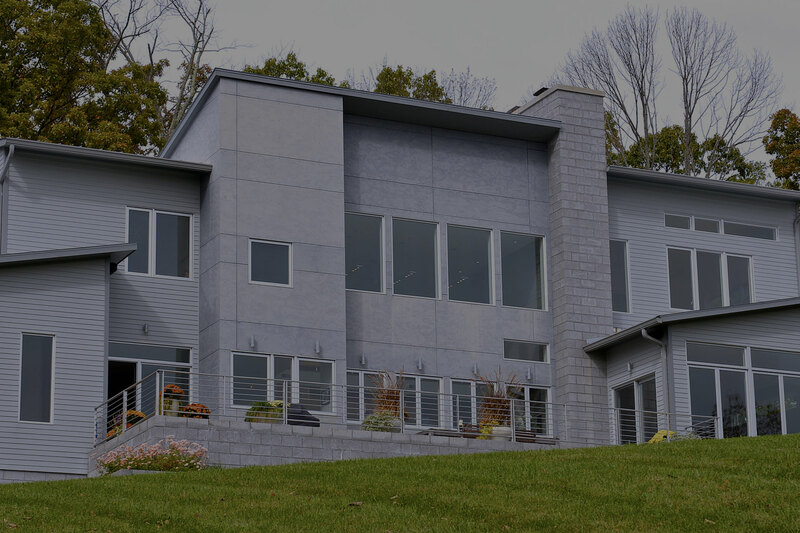 Our Clients Love The Custom Designed Homes We’ve Designed And Built For Them. Fantastic to work with; did an amazing job! Consistently went above and beyond, and we are so happy with the result. Can't recommend him highly enough!